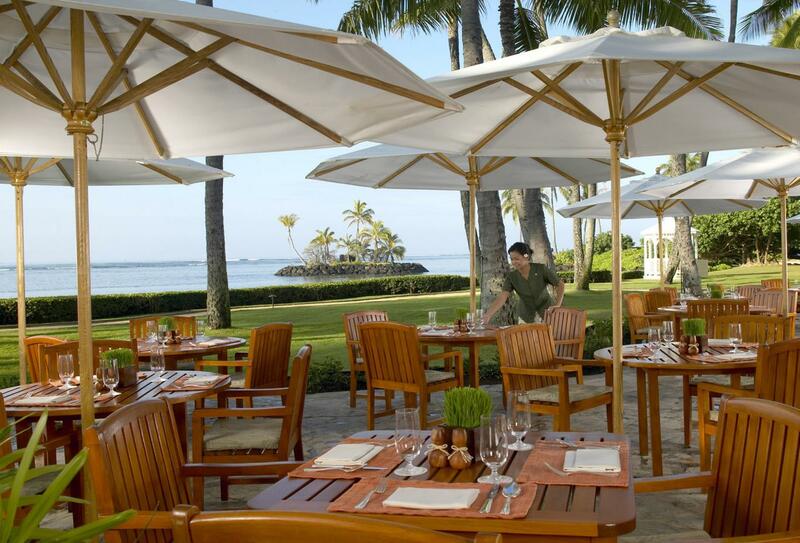 The Kahala Hotel and Spa Resort is renowned for its elegance, its exclusivity and its fine dining. 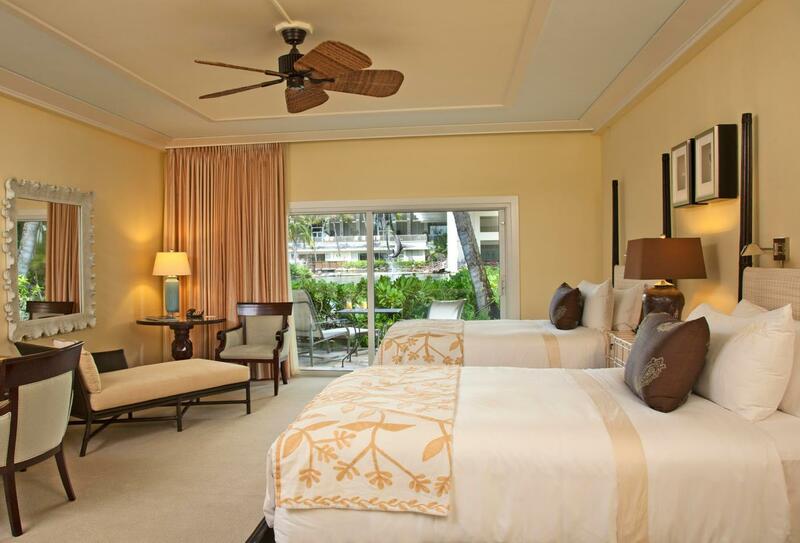 Situated on a white sand beach in Kahala, just minutes away from Waikiki, this resort has everything you need for the holiday of a lifetime. 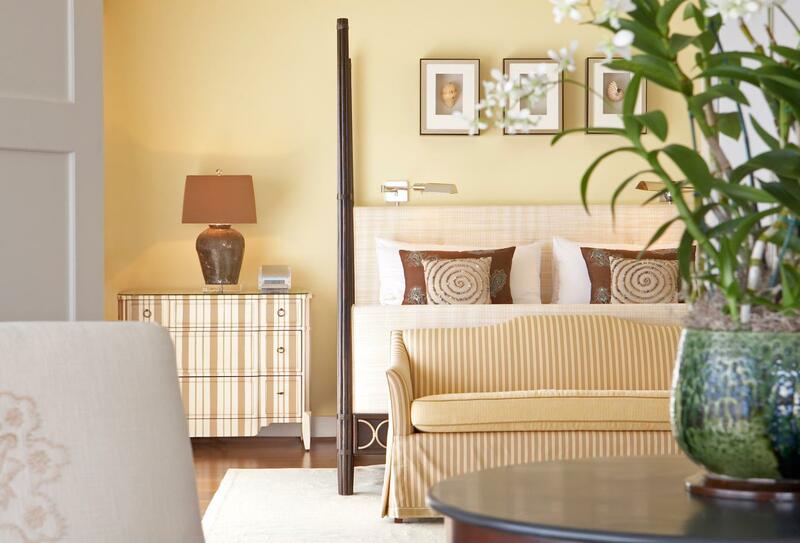 The discreet and thoughtful staff at The Kahala offer a warm Hawaiian welcome as soon as you arrive at the hotel and from there it's just a matter of deciding how you'll spend your time. The beach or the pool are popular choices - but then, so is the spa and the swimming with dolphins experience! Restaurants vary from fine dining to beach-side snacks. 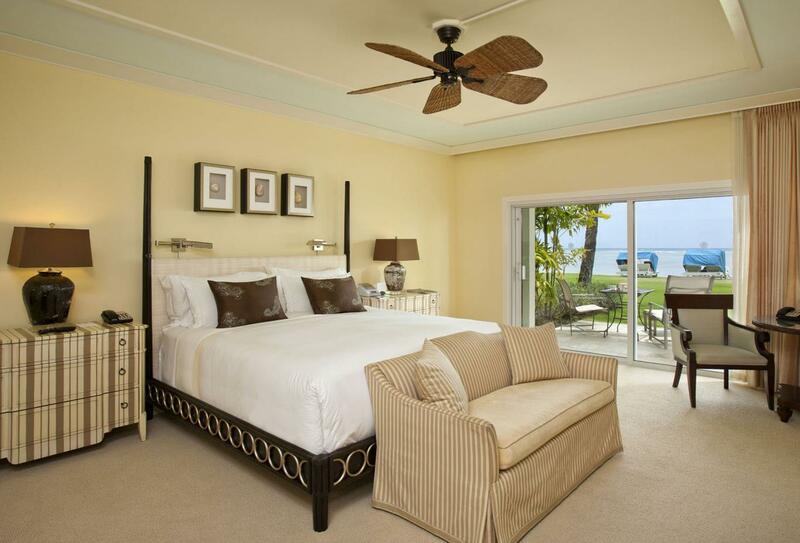 With this resort, there's a little something for everyone. 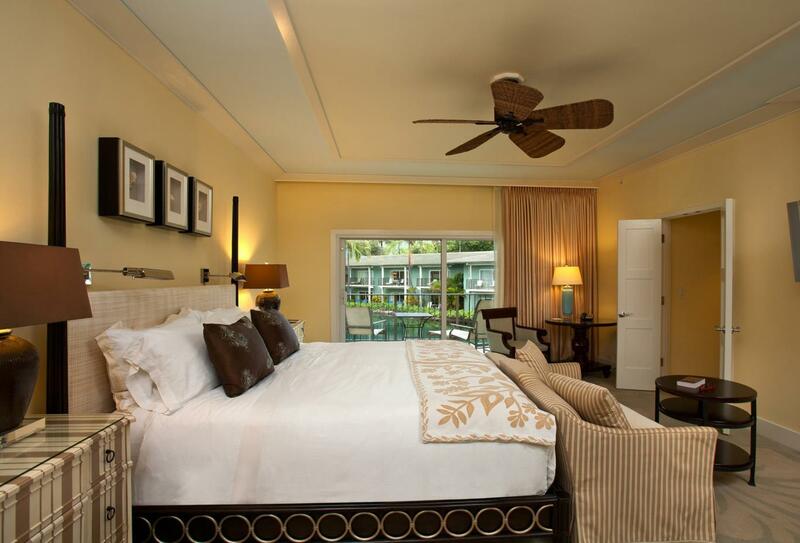 Located in the Dolphin Lagoon Wing in a secluded area of the resort, the Beach Front Lanai rooms open onto a lanai or patio with direct access to the Kahala beach only footsteps away. Dolphin Lanai rooms are located in the two-story Dolphin Lagoon Wing and overlook the home of the playful resident Atlantic Bottlenose dolphins. 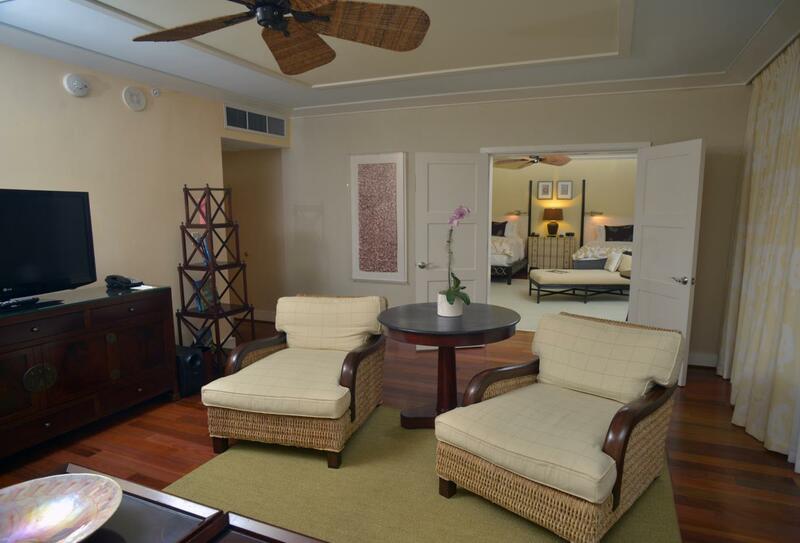 Located in the tower wing with views of Koko Head Crater on your left and Diamond Head on your right, these rooms offer unsurpassed vistas overlooking the endless blue of Pacific Ocean from a large, furnished lanai. 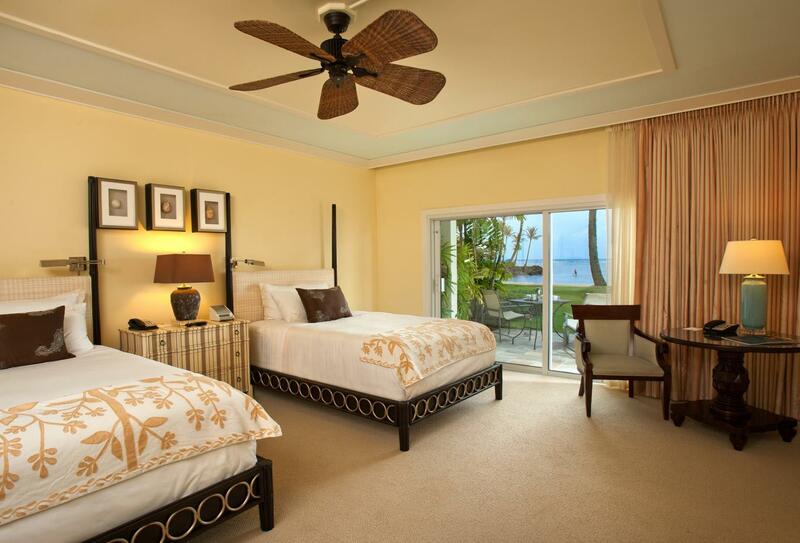 These rooms are amongst the most spectacular in the islands with a setting overlooking the mesmerizing blue of the Pacific Ocean and feature a large furnished lanai (blacony). 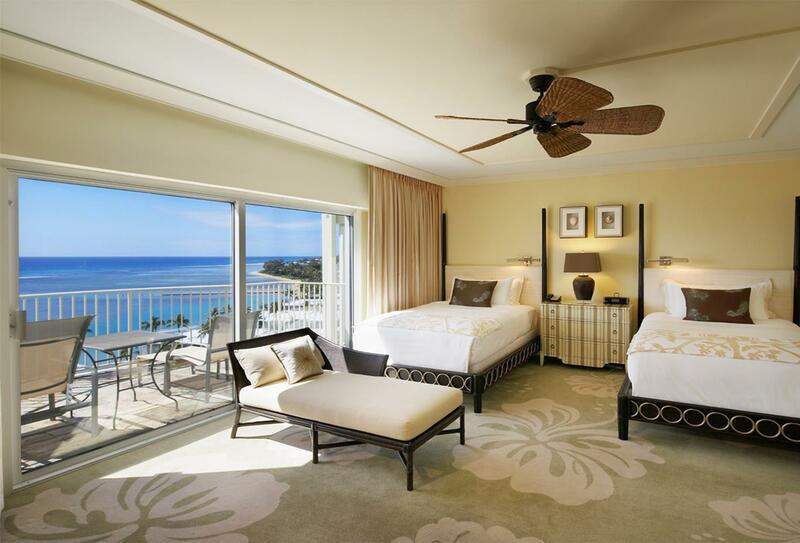 Taking pride of place at the resort’s prestigious Kahala Tower wing, these suites afford the best views on the property and offer large lanais and a seperate living area. 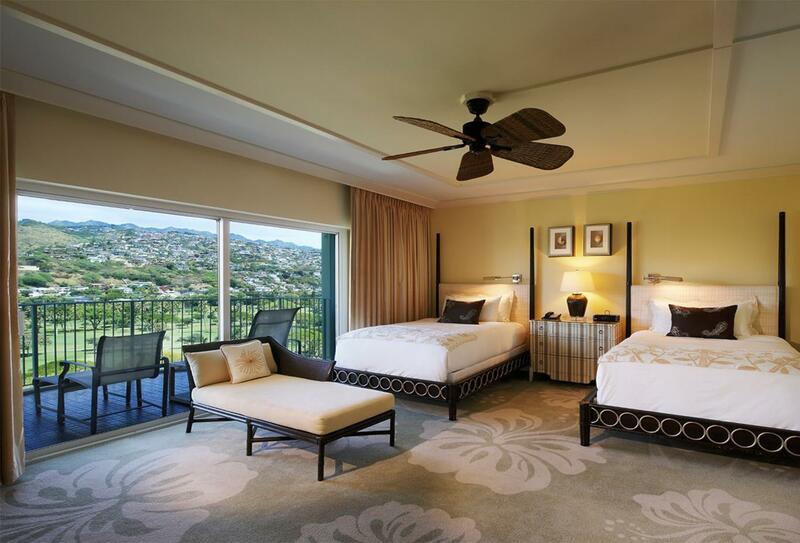 Designed to make you feel at home, Scenic Ocean View suites present signature vistas of not only the Pacific Ocean and the Ko’olau mountains but also the lush green Waialae Country Club and famed Koko Head Crater. 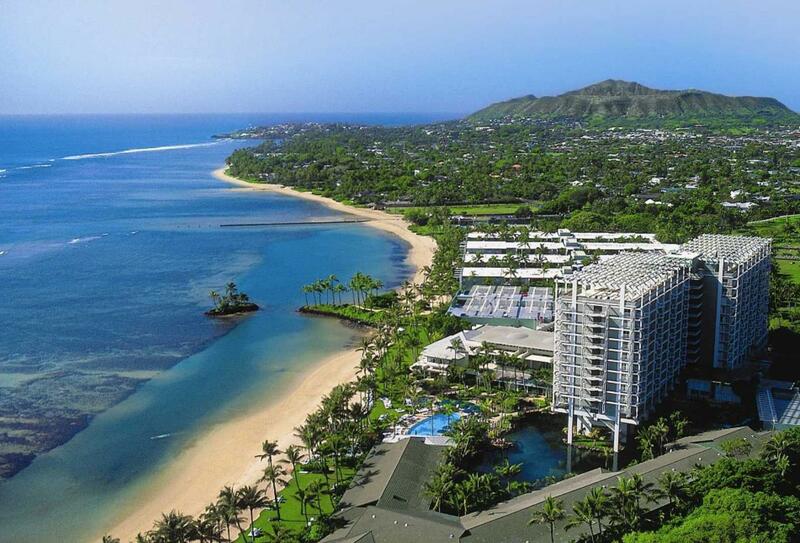 Located in Kahala Tower and Dolphin Lagoon, they feature panoramic views of the Ko'olau Mountains and the Waialae greens and offer spacious living space. 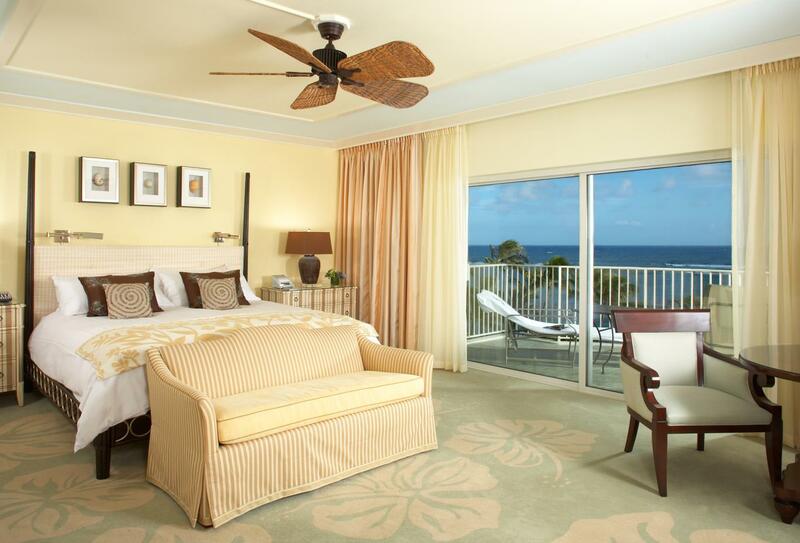 Upgrade to the Scenic Lanai for a large furnished balcony. Renowned for its innovative culinary style and service, Hoku’s serves contemporary island cuisine fused with Asian and European flavours. Ranked as one of Hawaii's best restaurants, the open kitchen and beach-side setting make for a relaxed and enjoyable dining experience. Spend lunch-time out by the beach with an appetising selection of casual favourites such as fresh fish, sandwiches and burgers. This restaurant is available in the evening for private functions. Situated on the edge of the white sands you will find this open-air all day dining restaurant with an expansive a la carte menu in addition to an impressive cocktail list. The comfortable island decor will soon have you slipping into a relaxed state as you sample the menu. This comfortable lounge is located adjacent to the lobby overlooking the Dolphin Lagoon with both indoor and outdoor seating amidst lush tropical decor. Serving afternoon tea, cocktails and light pupus in the evening. The award-winning Arancino at The Kahala, known for its classic yet innovative Italian cuisine, serves delicious creations that tantalize the senses of sight, taste and smell. In addition to course offerings, Arancino has an a la carte menu with options including antipasti, insalata, primi, secondi, pizza and dolce. 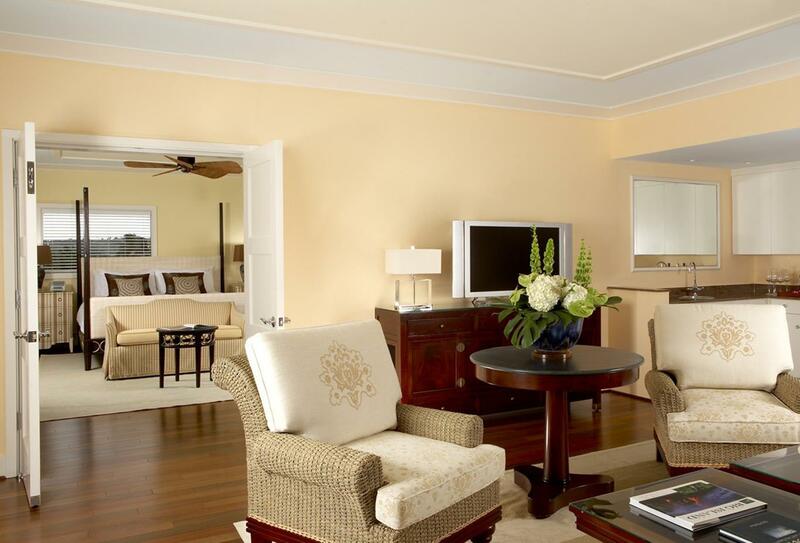 Situated approximately 15 miles from Honolulu International Airport, The Kahala Hotel and Spa is situated along a golden stretch of sand in a prime beach-front location. 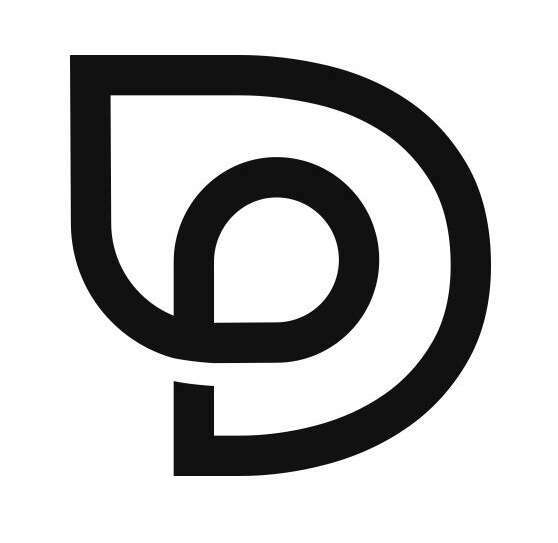 The hotel offers a complimentary shuttle service to Kahala Mall, Waikiki and Ala Moana shopping centre however, plenty of enjoyable holidays are spent here without venturing past the hotel grounds!